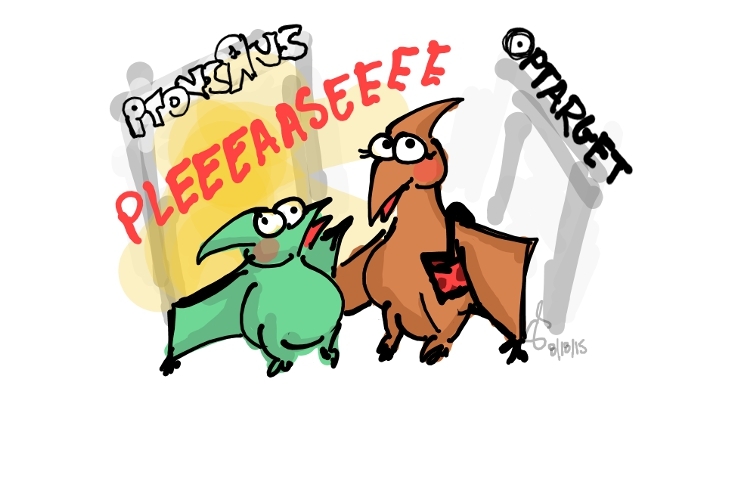 I draw paleontology-themed comics that feature terrible puns. Follow Paleo Doodles on Facebook for the latest updates! Watercolor of our beautiful lab mascot! Watercolor of a snail and a frog. Watercolor of a frog and a snail. 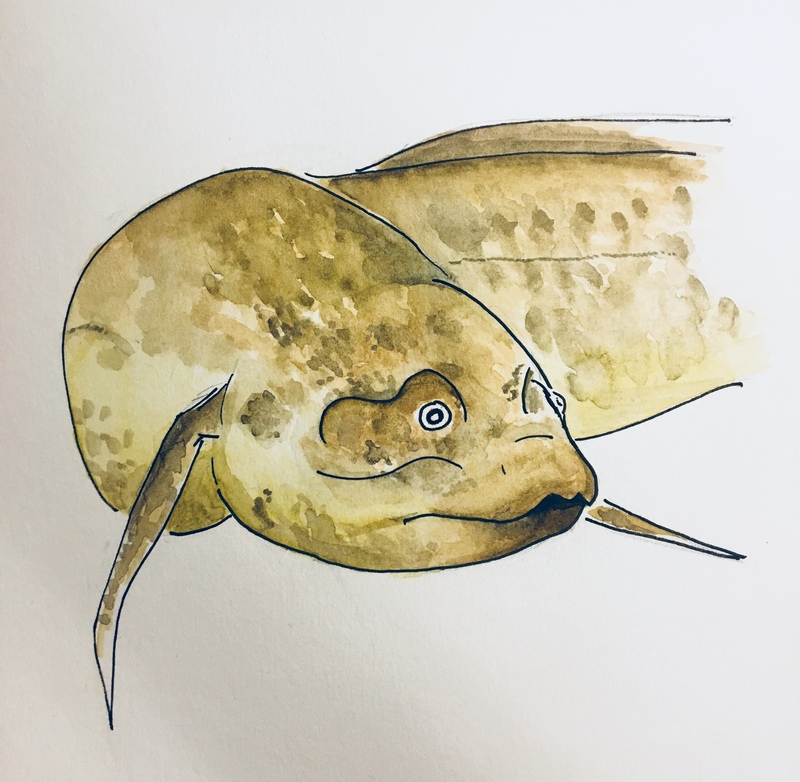 Accidentally drew the surliest fish.